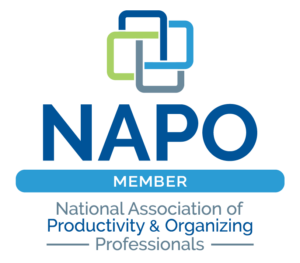 This talk covers a number of topics including statistics about disorganization and lost productivity, how to declutter your office to set the stage for optimum organization, paper management styles, and how to lean into efficient work. Light refreshments will be served, and there will be a time for socializing and networking. Free parking, free Wi-Fi, handicapped accessible. EFA members, free; nonmembers, $10 suggested donation. Please RSVP to gro.a1556051257fe-eh1556051257t@nos1556051257duhre1556051257ppu_p1556051257ahc1556051257. The local Upper Hudson chapter of Editorial Freelancers Association (EFA) was formed in 2005 to provide a way for freelancers to network and share experiences. EFA is a national, nonprofit, professional organization of freelancers in the publishing and communications industries. Members are editors, writers, indexers, proofreaders, researchers, translators, and others.